How can companies play a role in BEST ? 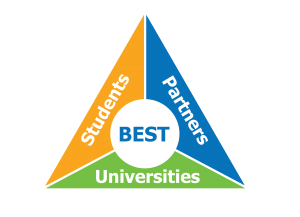 BEST gathers 95 technical universities spread over 33 countries, where it acts as a bridge between universities, their students and the industries. Through different projects, we aim to make these actors meet each others with the firm commitment to add different knowledges to the curriculum. BEST Louvain-La-Neuve has for goal to bring all the partners in the « students – companies – university » triangle closer. It also permits to the companies in the engineering sector to make themselves known within the campus of UCL. How can companies contribute to our events ? BEST’s main activity is to organise events. 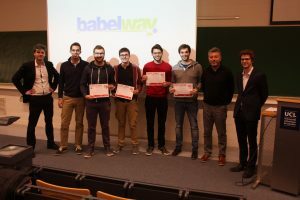 BEST Louvain-la-Neuve organises three main types of events, depending on their target group : Academic Courses, EBEC and Internal Events. 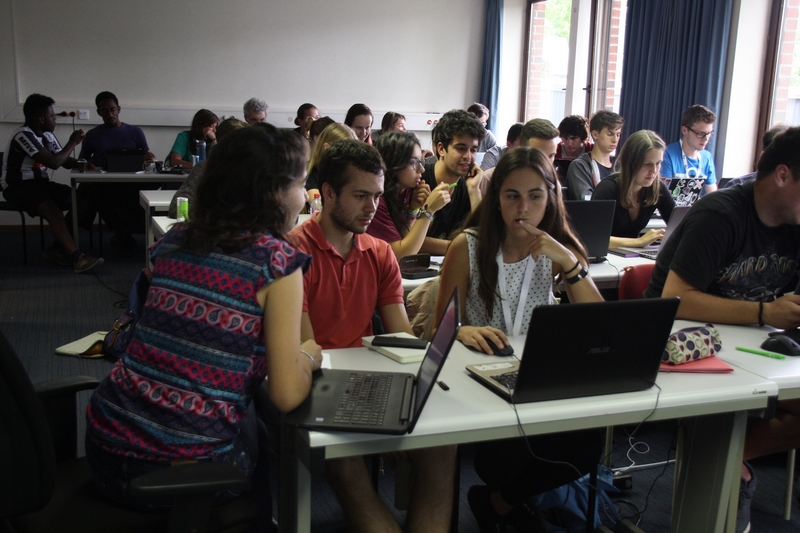 Each summer, BEST Louvain-La-Neuve organises a summer course on a different topic. The course gathers together around 20-30 students from all over Europe. The students attend lectures, put in practice what they have learnt and discover our country and its unique culture. Academic courses are external events, which means that all students in sciences and technologies from partner universities can participate. No need to be an active member of BEST. 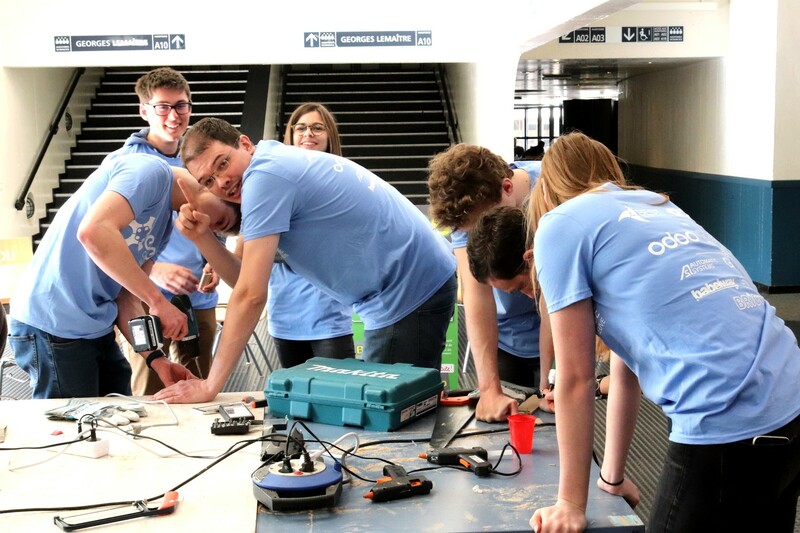 BEST Engineering Competitions are events where teams of students use their technical, social and communicative skills to compete in different categories: Team Design, Case Studies, Negotiation and Debates. Each Local BEST Group organizes its own Local Engineering Competition. The winners will compete on the National and Regional Competition. 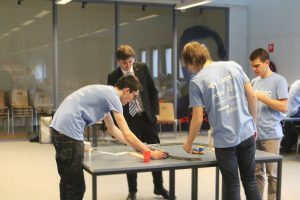 In Louvain-la-Neuve, it takes another dimension since it is composed by 3 local rounds, reaching more or less hundred students. The Case Study consists of a research around a theoritical theme and an oral presentation at the end of it. The proposed solution are each year very impressive by their innovation. 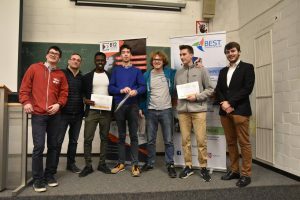 EBEC Louvain-la-Neuve, final round, 2018. 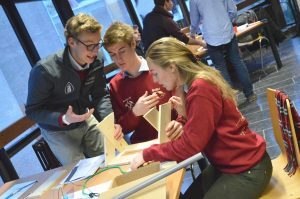 The Team Design is more practical as it is asked to the students to conceive and implement their solution to the problem. Basic materials are provided : pieces of cardboard, caps, bottles, planks, etc. as well as all the necessary tools. A final demonstration allows to verify whether the solution is working or not. Meeting engineering students of UCL. Usually, the company chooses to propose one of the two challenges. The partner, in collaboration with our team, will then design the best challenge for the students. The partner also has the opportunity to be part of the final jury. 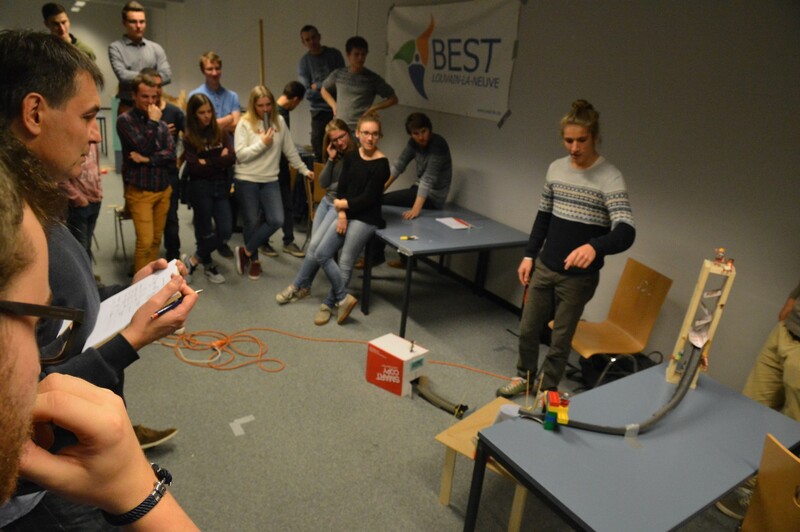 The local best group of Louvain-la-Neuve is composed by around twenty active members. Our international organization encourages us to meet our collegues from other universities as regularly as possible. Upon such meetings, we have the possibility to participate to training given by professionals or workshops. Our group commonly takes part in the organization of Regional Meetings (RM) or Belgian Week-Ends (BeWE). It is a good opportunity for a company to meet european students in engineering and thus to open to the international. Interested? Contact François de Barquin, our corporate relations responsible. This last 23 of February SNCB came back again to propose a new Team Design. SNCB is the carrier or operator that organizes and markets the railway service. They are also responsible for the maintenance and renovation of trains and 551 stations. For the Team Design they asked the students to create two elevators at the end of two rails, to allow the train to join the upper rail. B12 Consulting came this last 23 of Ferbruary to give the student the subject of their Case Study. B12 Consulting is a company that gives tips in ICT to other companies. They are commited to give their clients development services for agile software and data analysis/management. 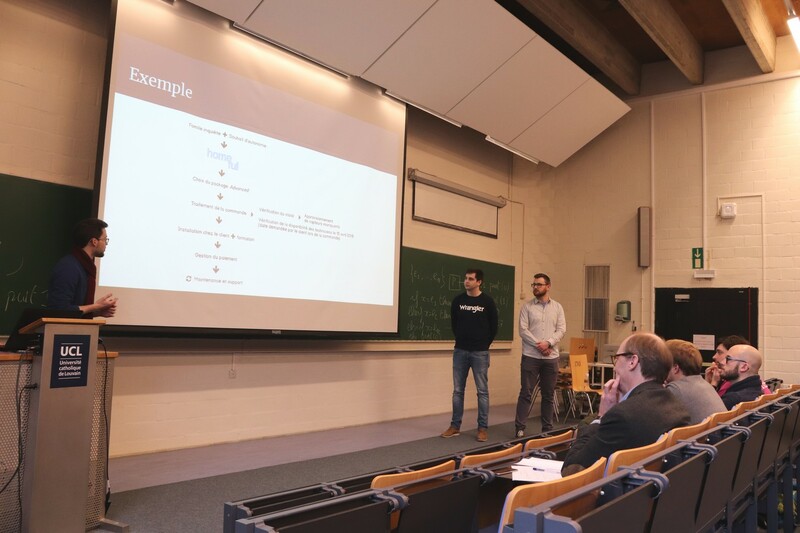 For the Case Study they asked the students to produce a tool that could help them to know what is actually their carbon footprint, and having a follow up to reduce it. CSTC submitted the Team Design on the 24th of November. This company works with several other companies working on many sectors to bring them new technologies for a better yield and durability. For exemple, they work in construction sectors by developping a lot the 4.0 industry. The task for students was to create a bridge which was only fixed to one side. Odoo came up with the Case Study of the 24th of November. 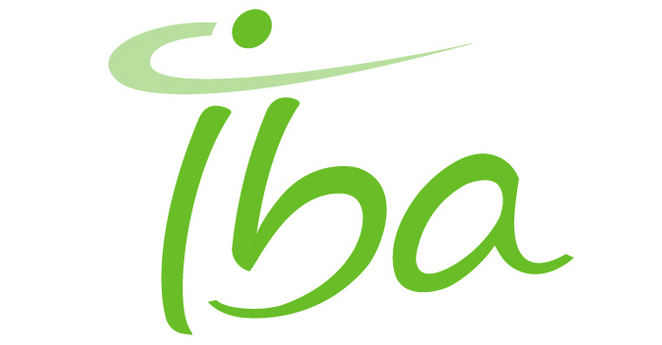 This belgian company is known for its open-source ERP solution. The challenge was to conceive a new app regarding to the potential actual needs of the population. Students had to think at every single details of their app and of course about all its avantages ; it was the biggest point. 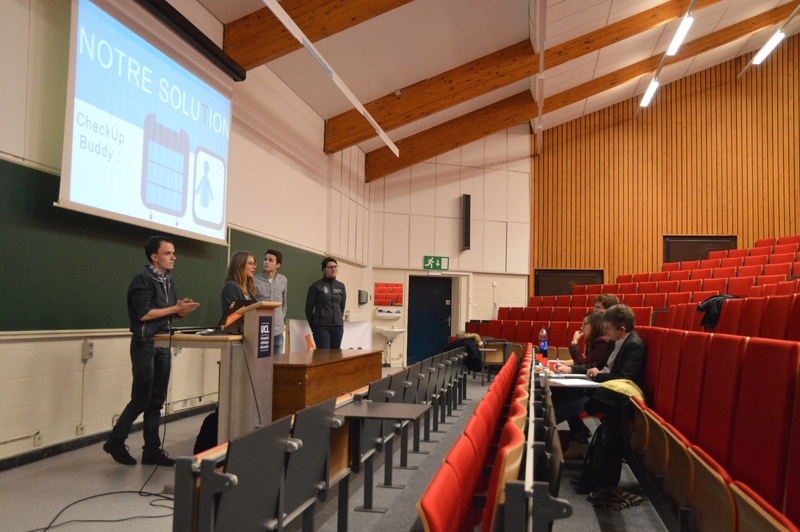 The Team Design of the 10th of November was introduced by Google Belgium. It was asked to elaborate a « Crazy Machine »: a mechanism aimed to realise a simple task in the hardest possible way (a typical belgian concept!). In Belgium, Google is established as a Data Center in the region of Mons. 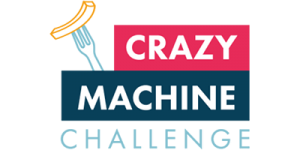 In partnership with UMons, they organize a similar competition to what was proposed in this round: the Crazy Machine Challenge. Last 10th of November, Keyteo was our partner for the was study. 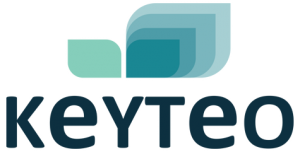 Keyteo is an International and Independent Consulting Group, which grows in a cooperative Spirit. The objectif for the students was to implement drones in human’s and good’s transport in a big city.